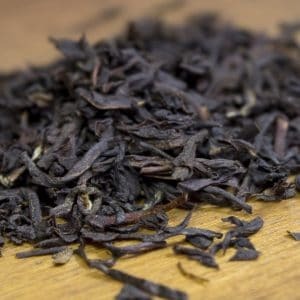 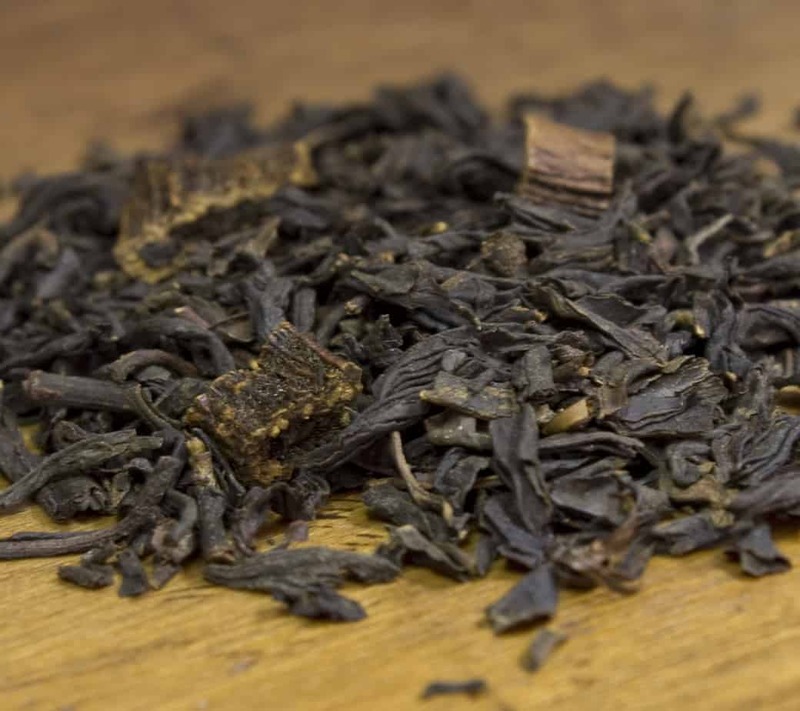 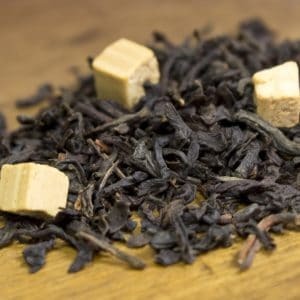 This lavish blend is comprised of Chinese black tea with vanilla. 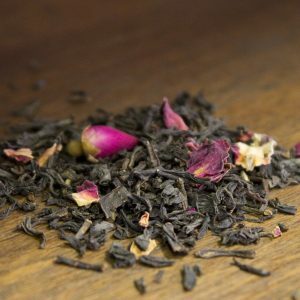 The sweet aroma and taste is relaxing and comforting for unwinding in the afternoon; the bold finish makes for an exceptional breakfast tea. 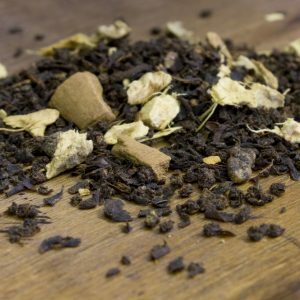 Get creative and try mixing French Vanilla with any number of our other teas.